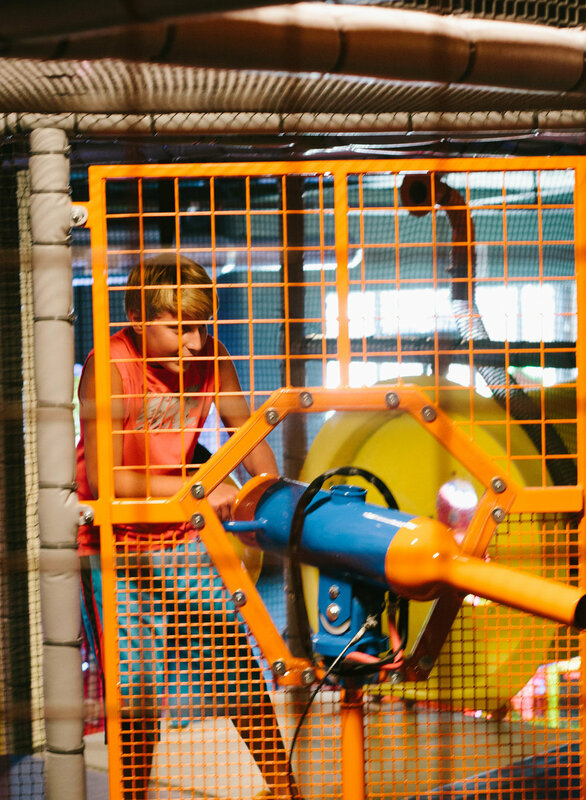 Come eat, play and have fun at Whipples Fun Center where we have something for all ages! 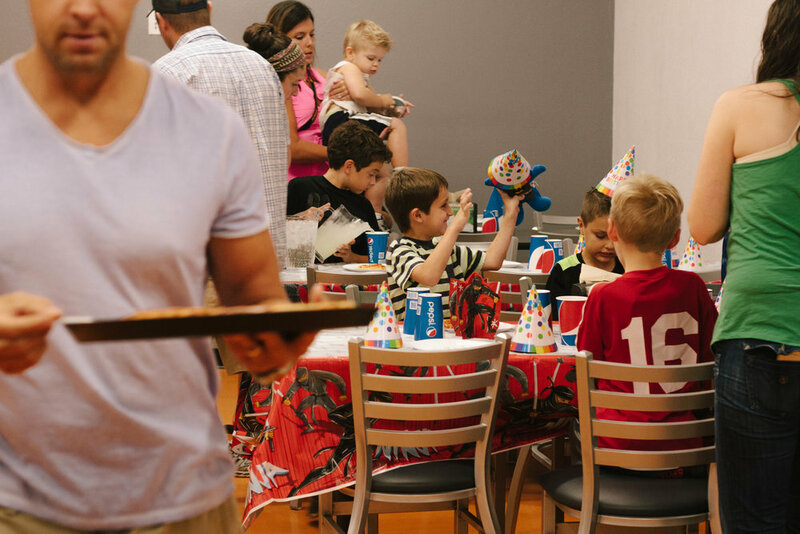 Whipples is a family-owned and operated business specializing in fun for the entire family. 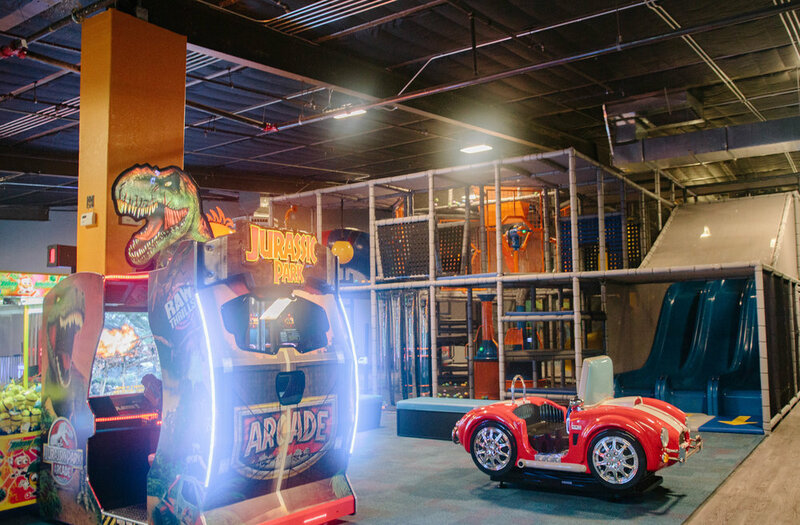 With attractions like laser tag, spinning bumper cars, trampolines, Lazer Frenzy, arcade and Ballocity – a two-level climbing structure with slides, air fountains and cannons that shoot foam balls. And if you are hungry, Whipples Café has something for everyone! Safety is our #1 priority! 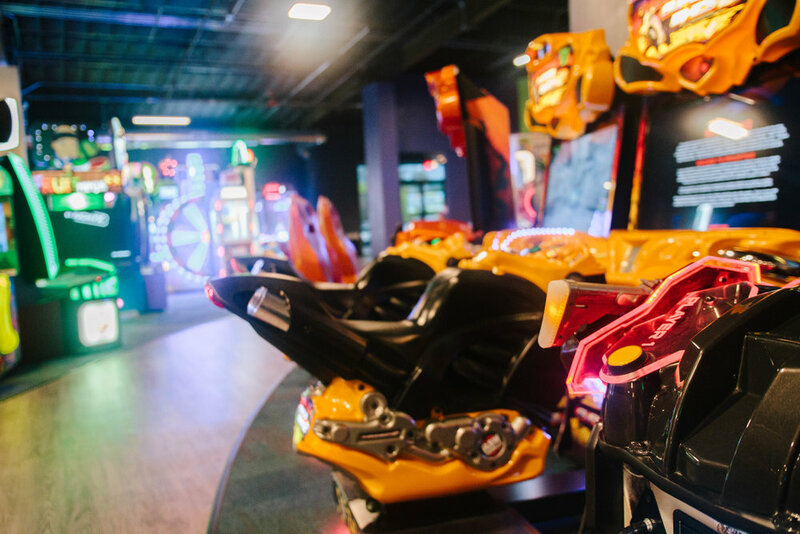 Don't forget to fill out our online waiver. 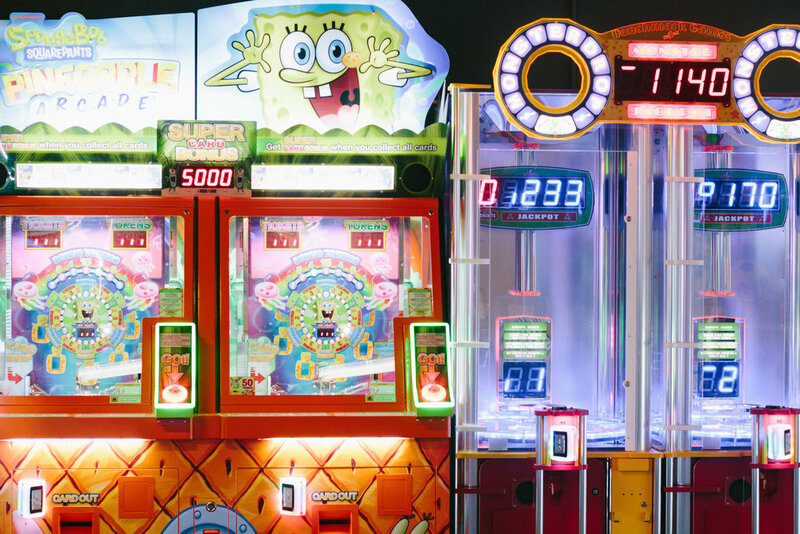 "Fun for the whole family at Whipples Fun Center"
"Whipples Fun Center - For Kids AND Adults"
"Meet Jeff Carl of Whipples Fun Center in North Phoenix"
"The 10 Best Places for a Kid's Birthday Party in Arizona"
Sign up with your email address to receive the latest news, offerings and promotions.